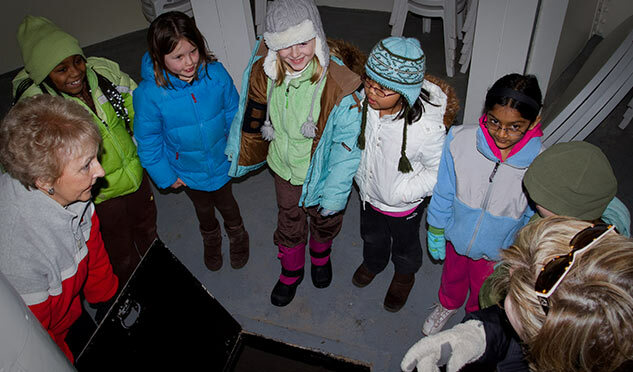 The educational component of the Lighthouse operation provides an important link between a child’s current history and social studies curricula. It shows how our history and economy has continued to be impacted by our modes of transportation, communication methods and trade, resulting in products that reach all corners of the world. Trained docents work with homeschooled and traditional elementary to high school principals, teachers and neighborhood children’s groups to develop a responsive program that addresses the learning needs of each age group that may tour the facility.